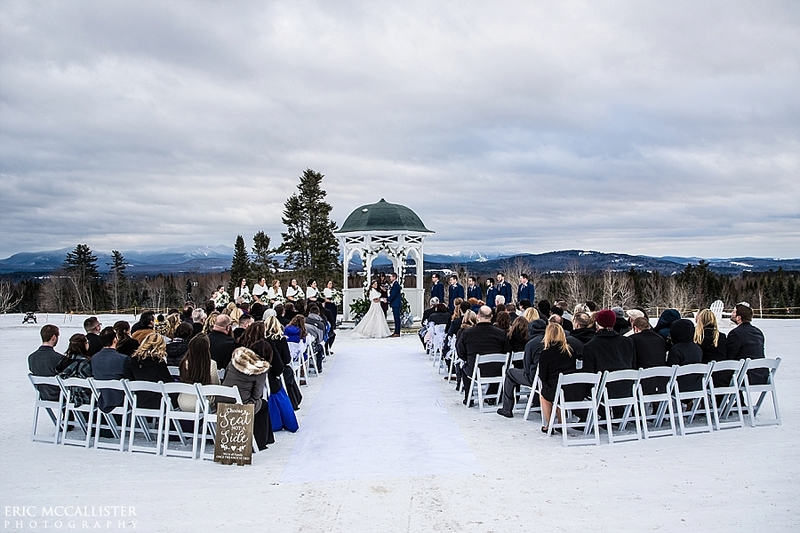 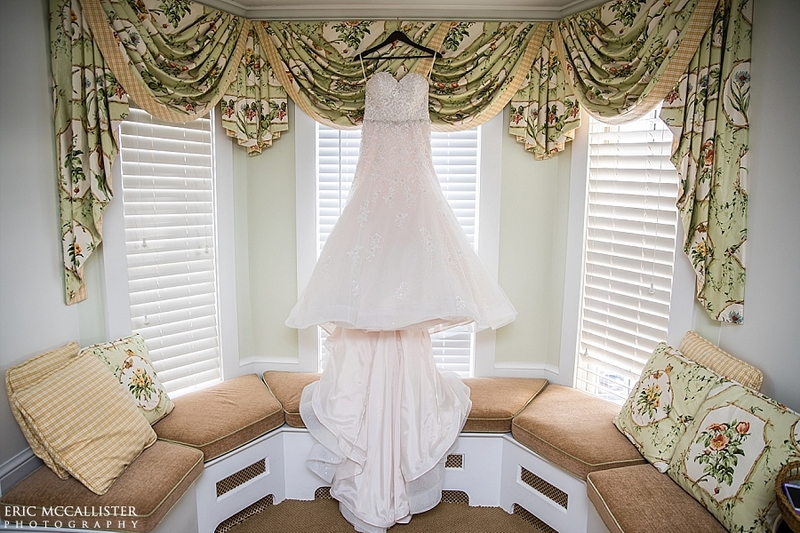 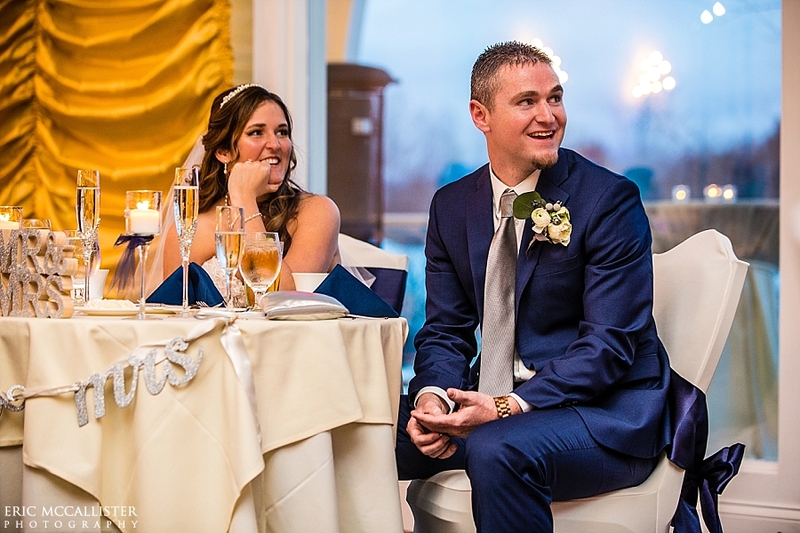 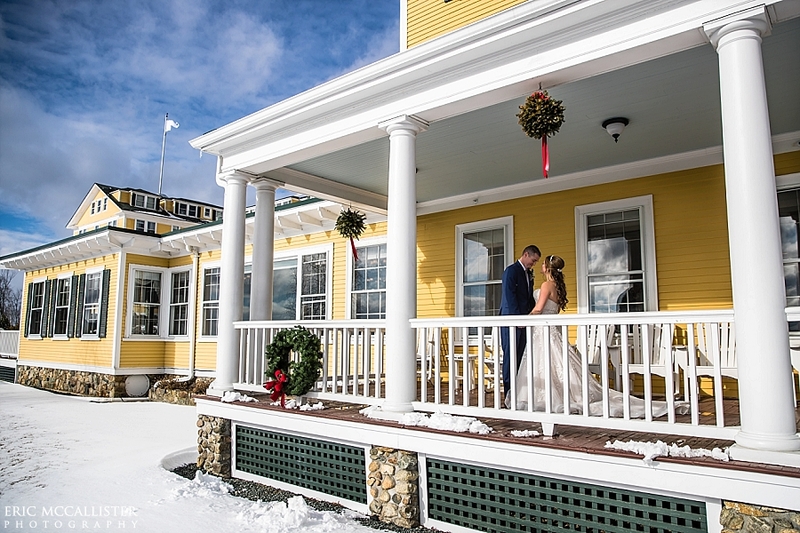 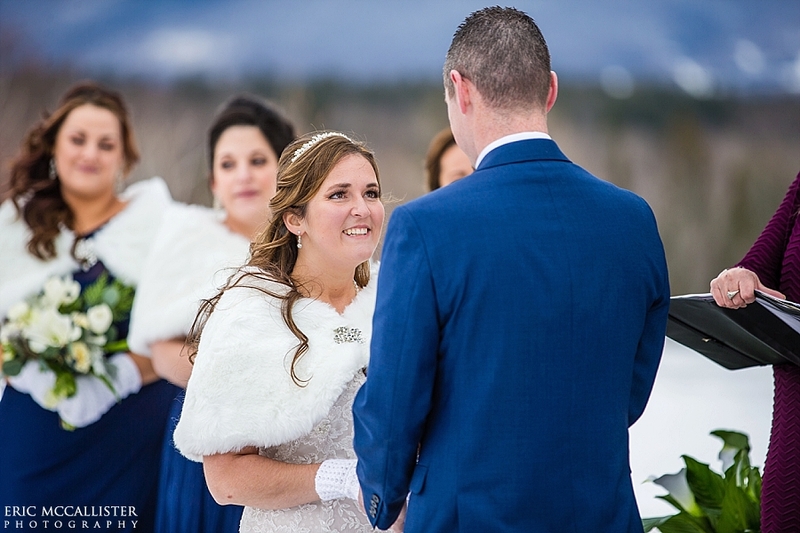 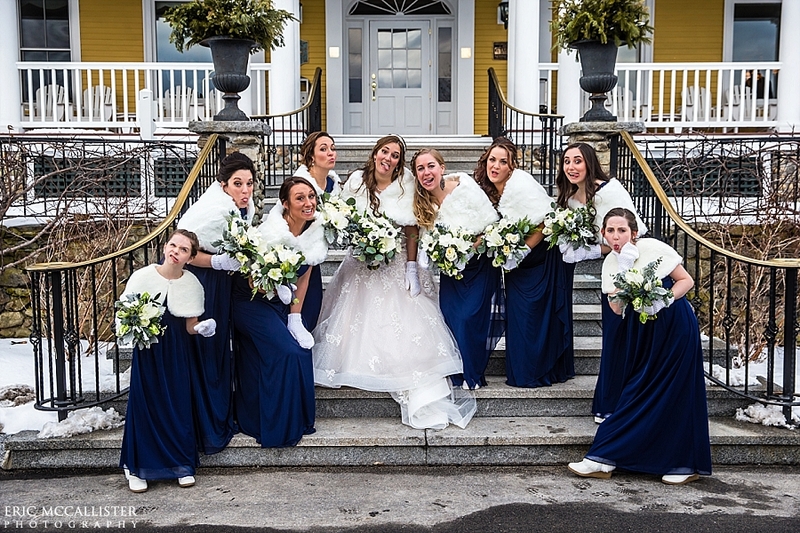 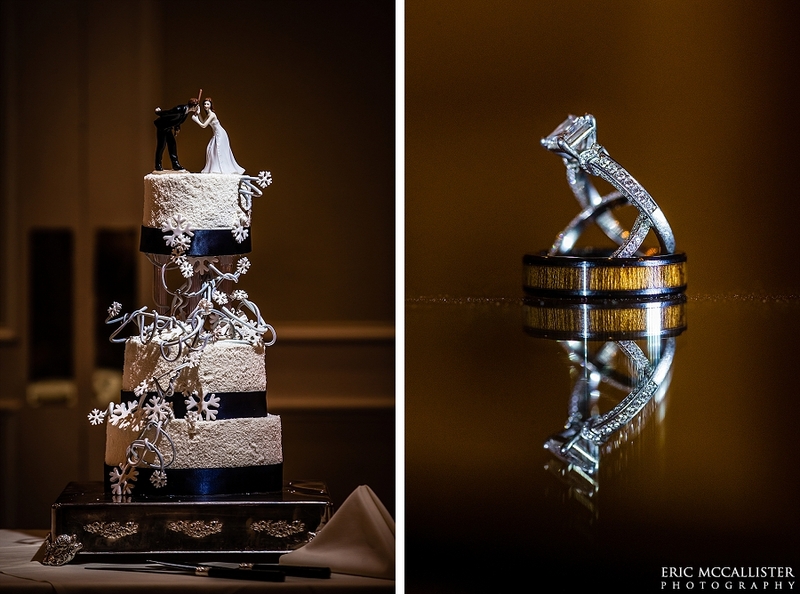 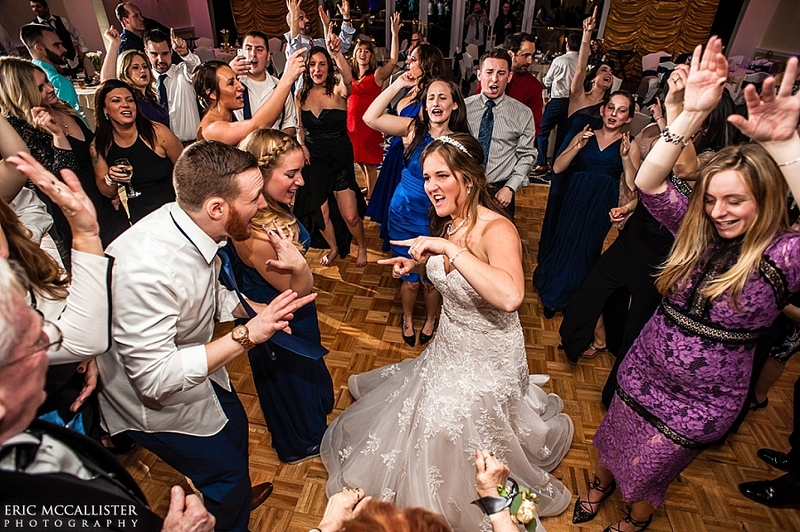 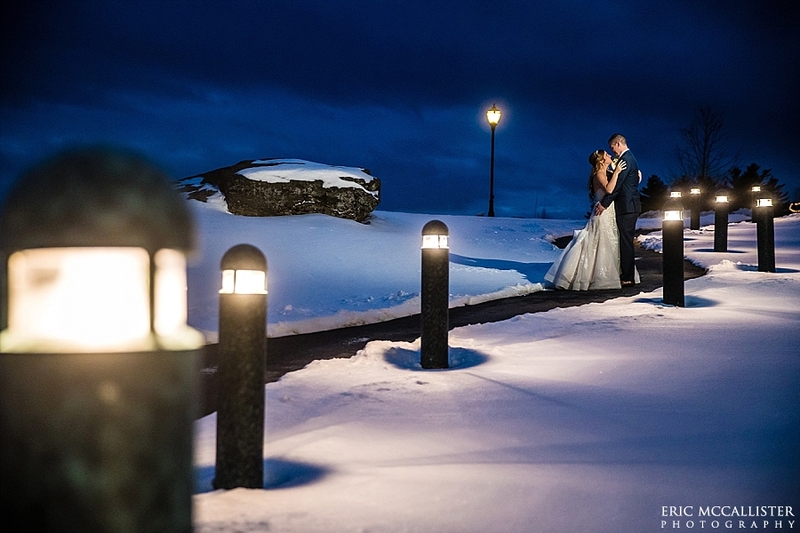 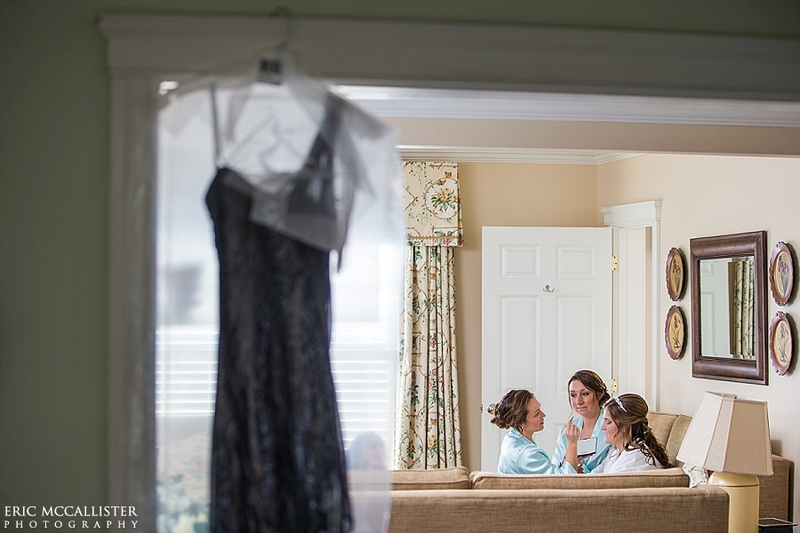 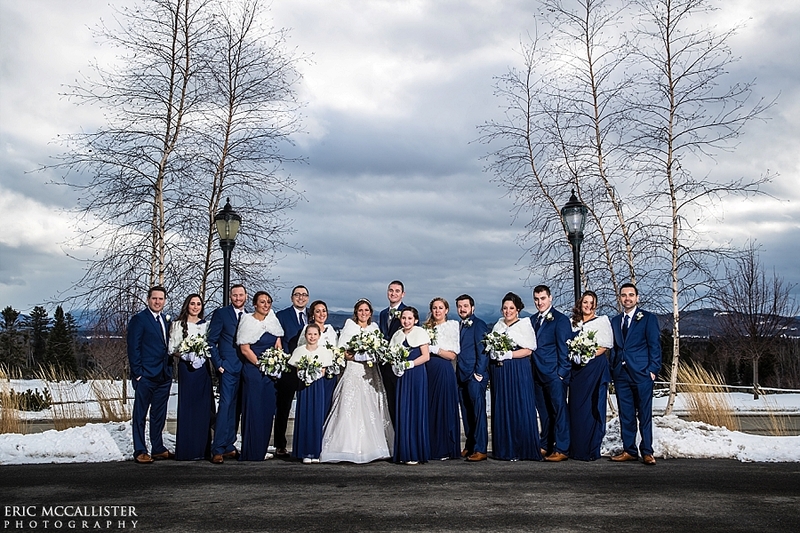 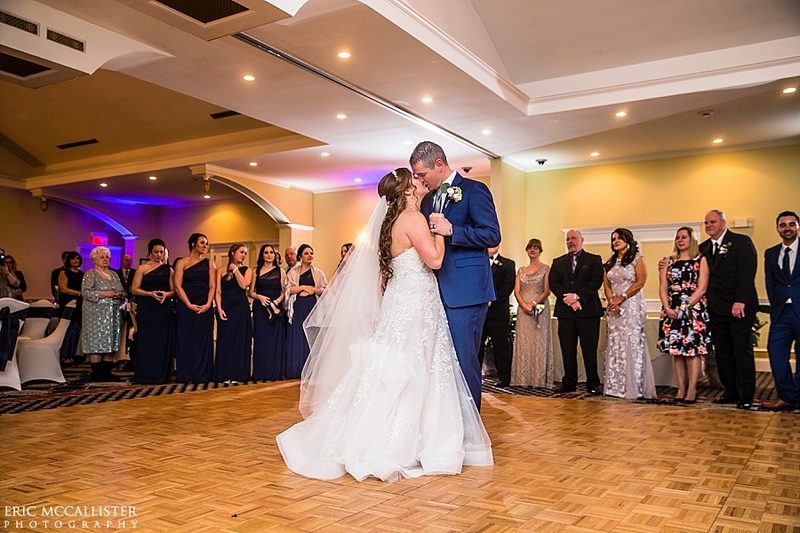 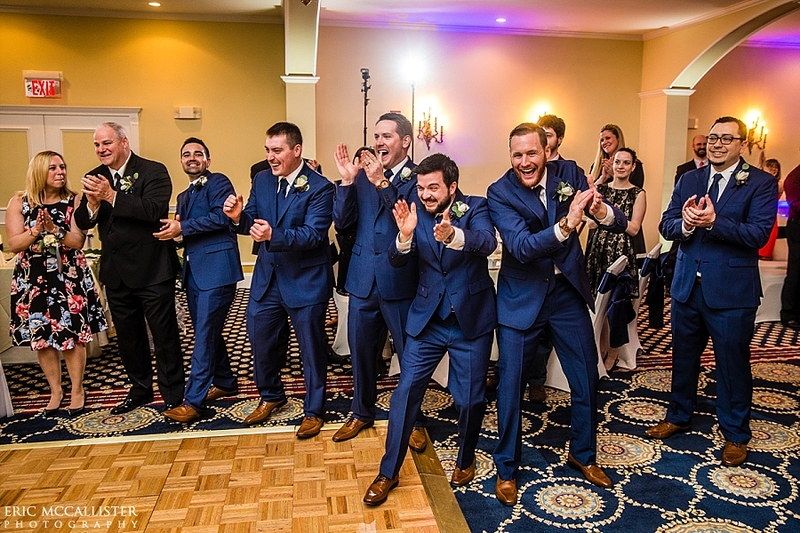 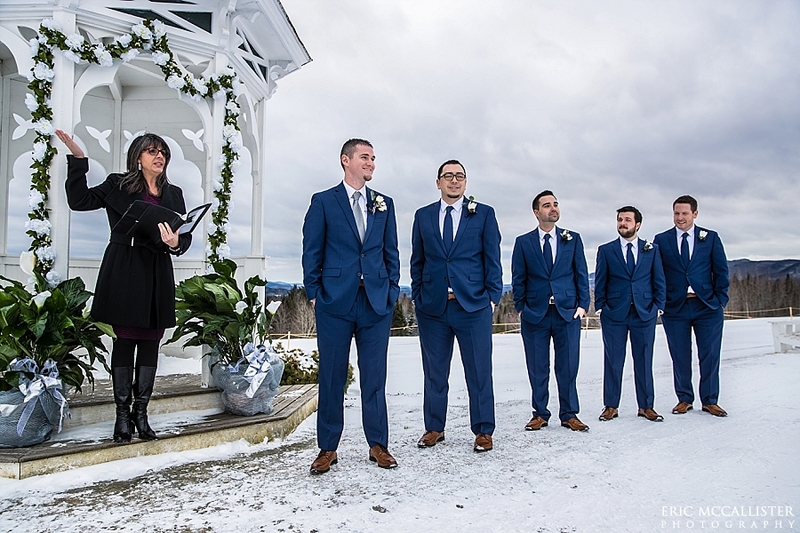 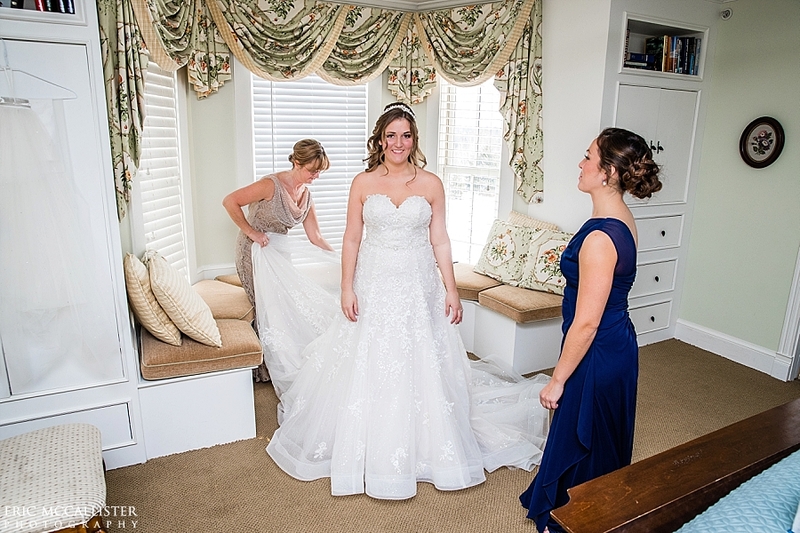 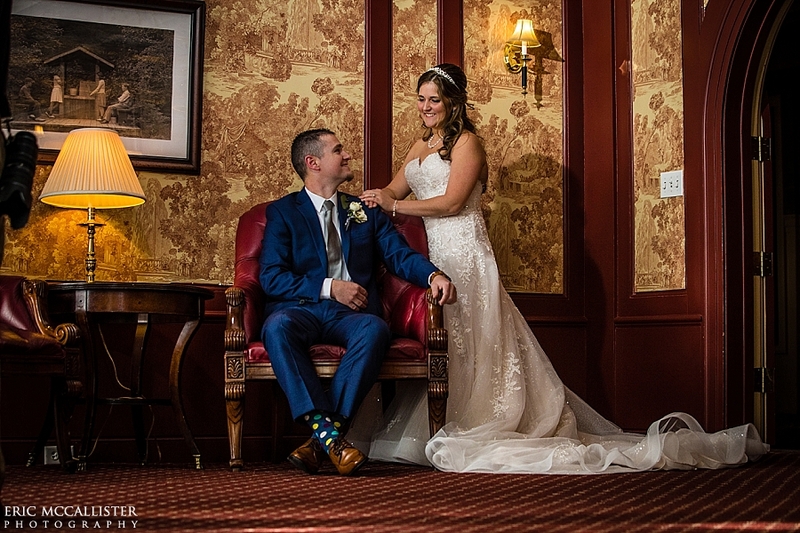 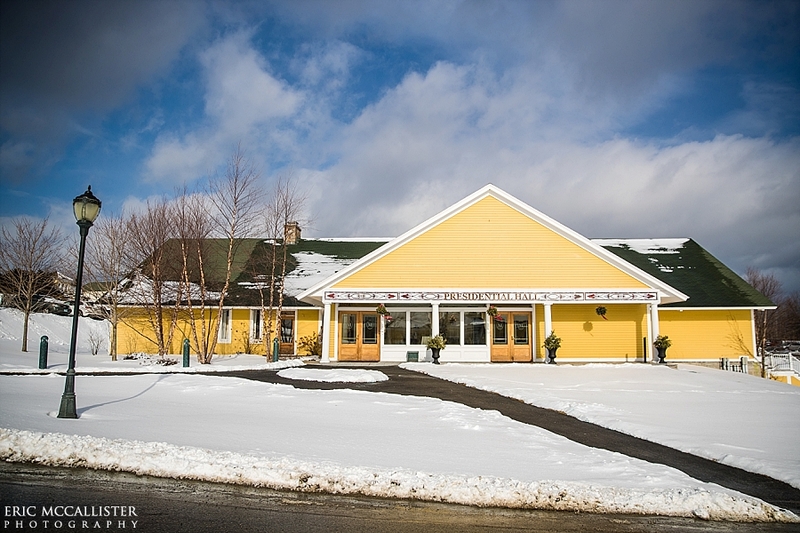 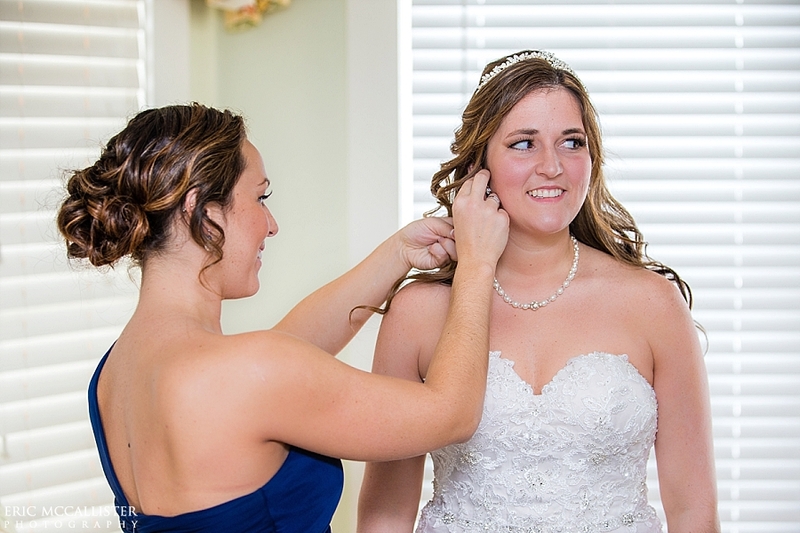 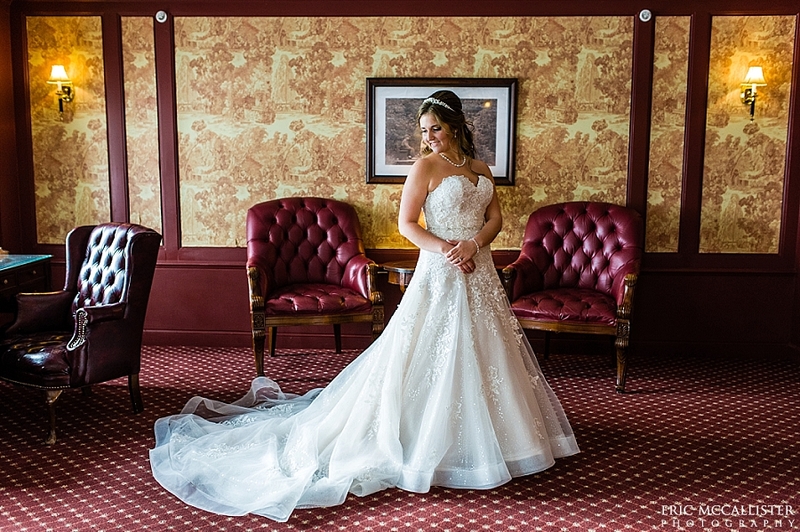 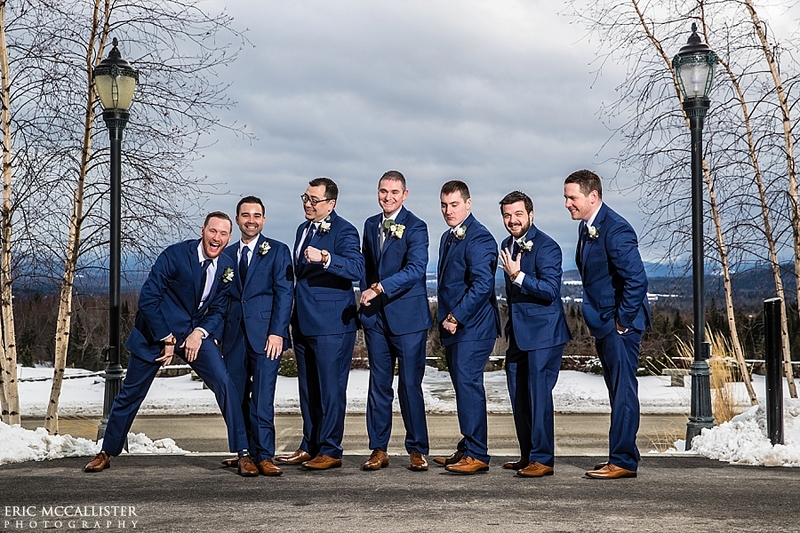 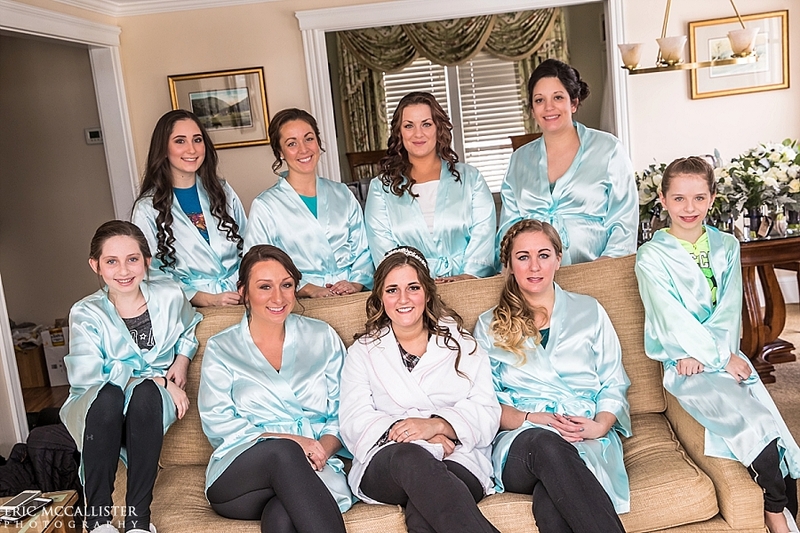 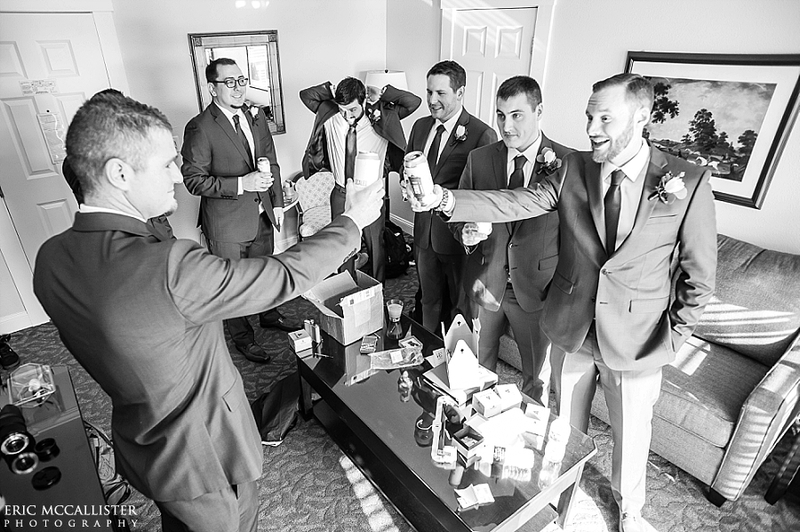 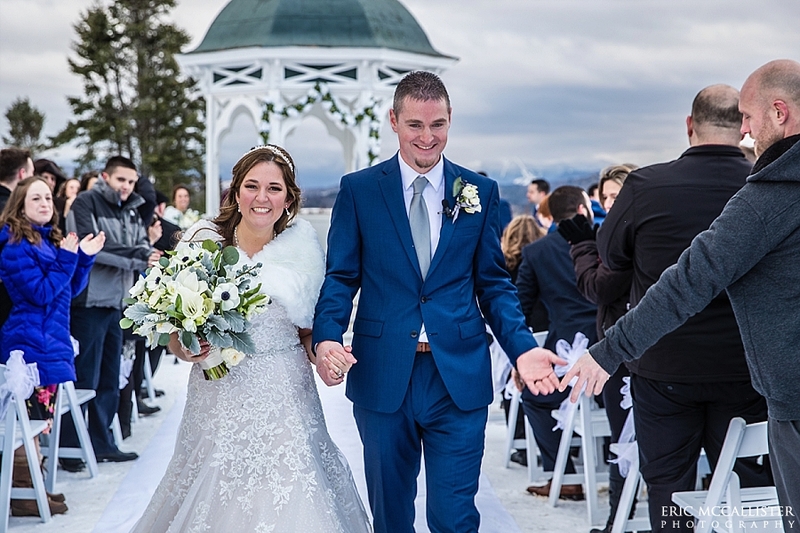 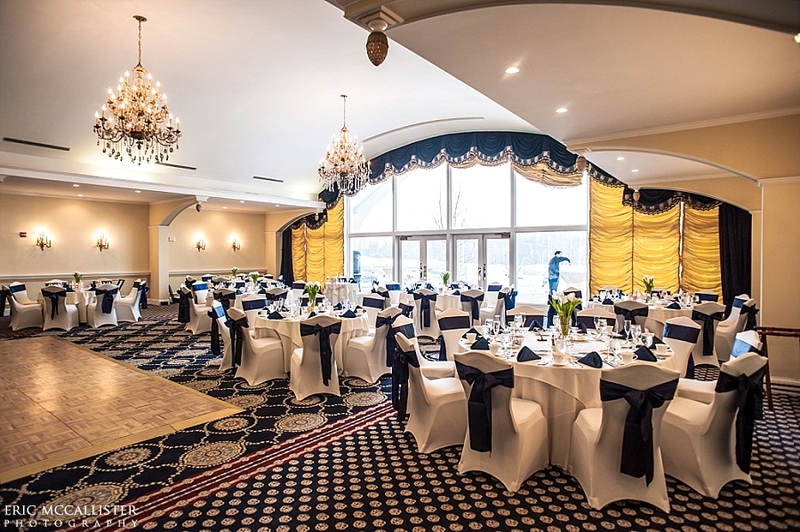 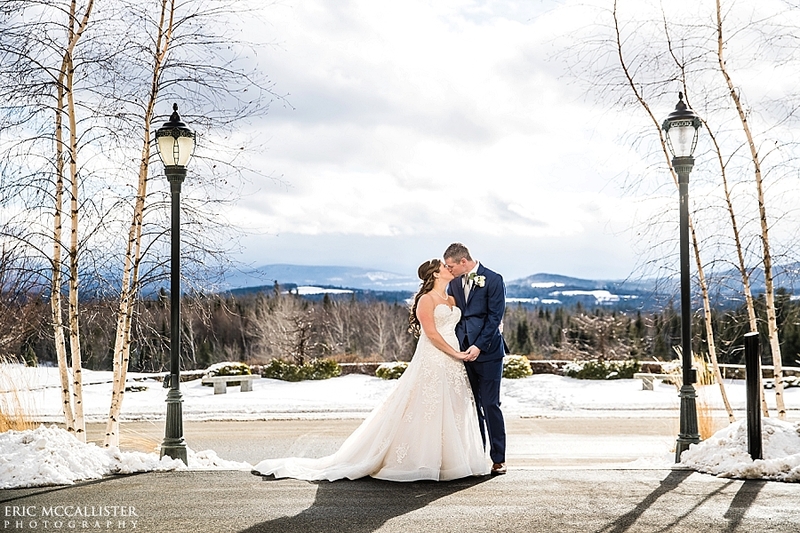 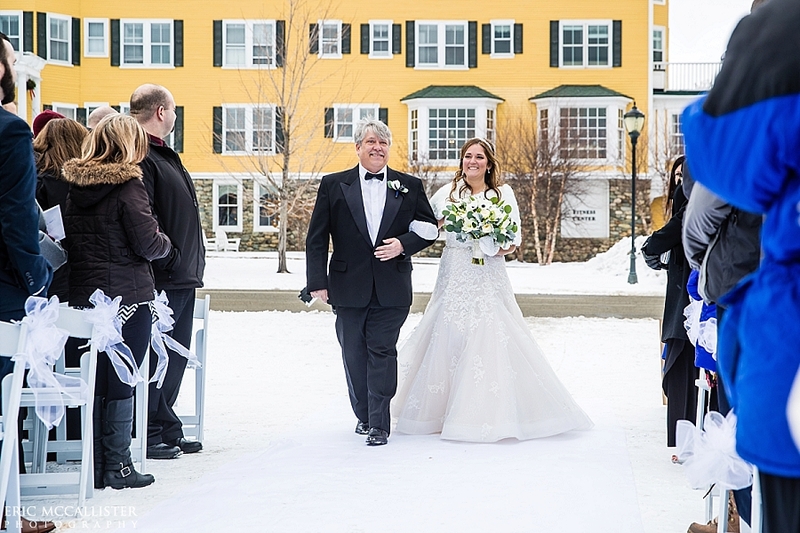 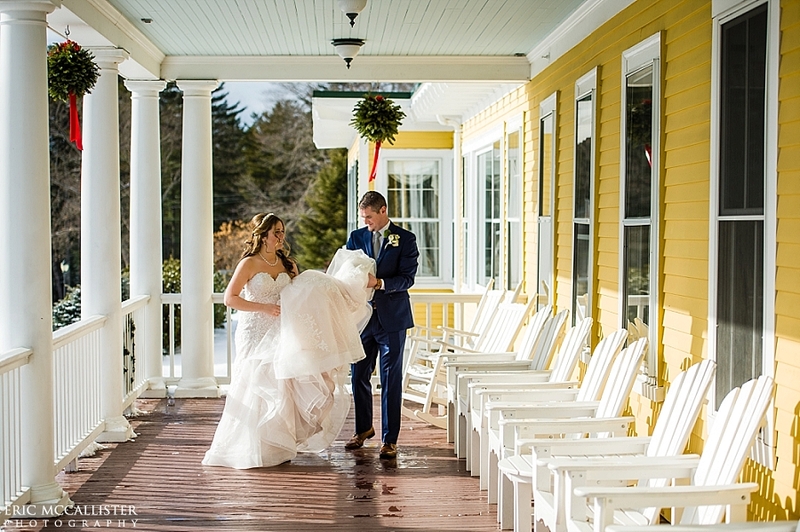 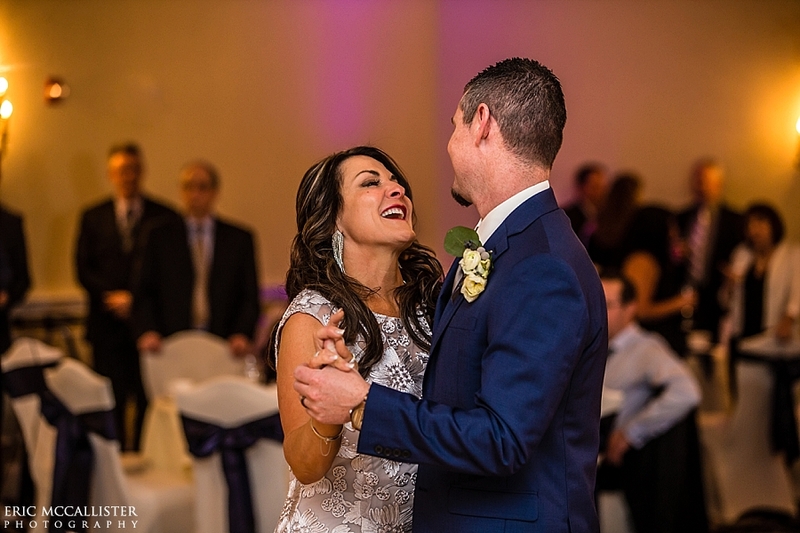 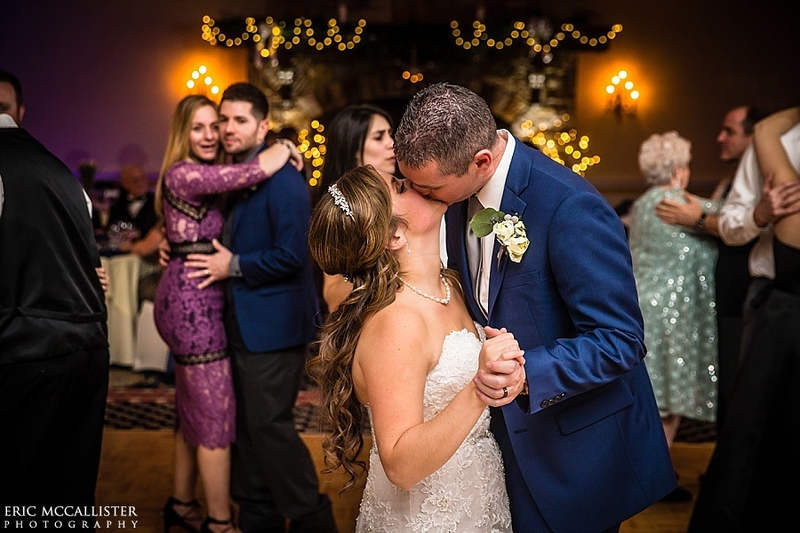 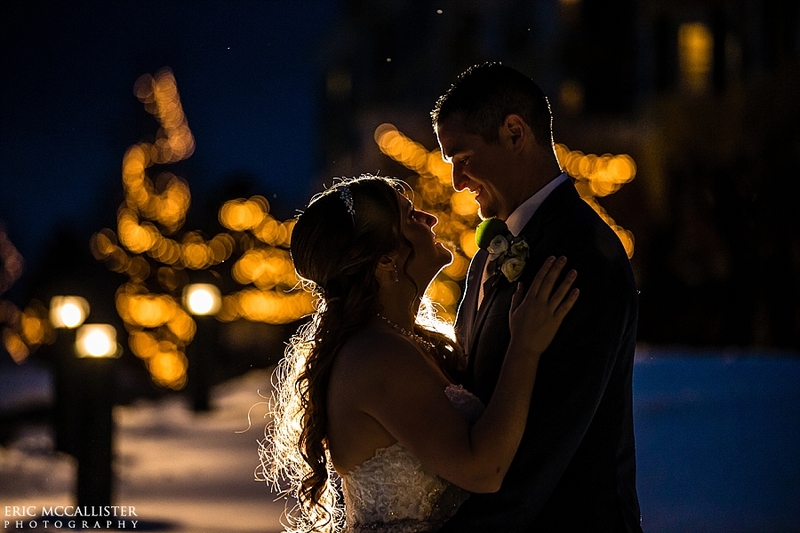 On what may be the hottest day of the year so far, I thought it fitting to share Lauren and Chris’ winter wedding at the Mountain View Grand from this past January… possibly the coldest wedding I have ever photographed! 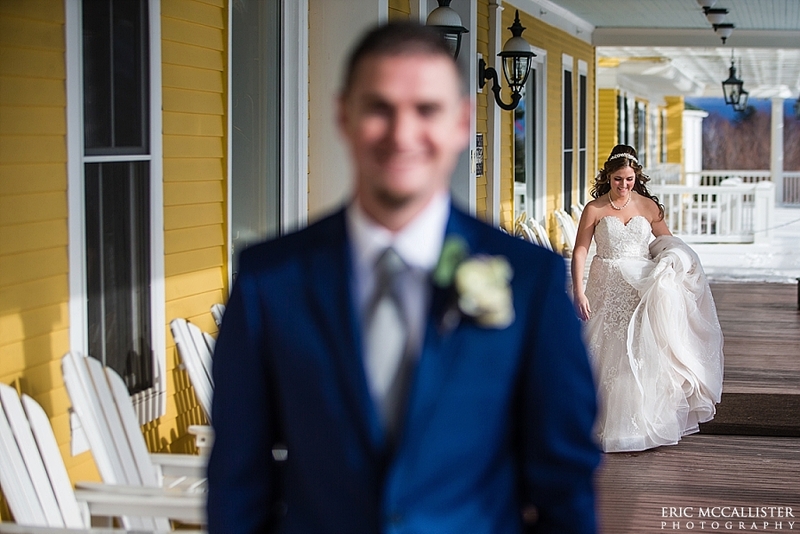 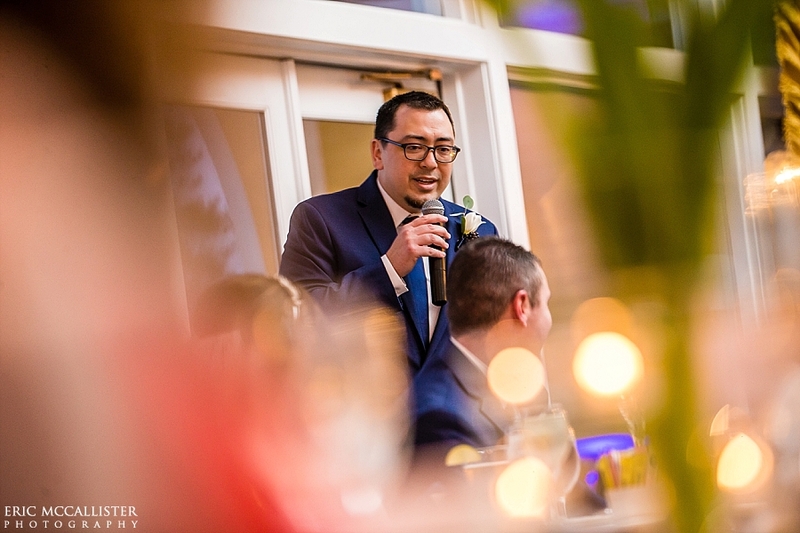 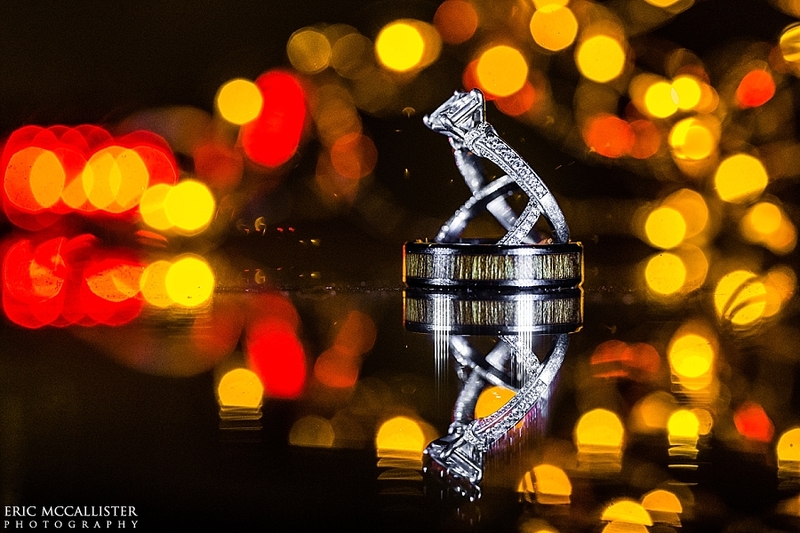 I always say that even if I shoot at the same venue over and over, every couple’s wedding is unique, and therefore each time day is totally different. 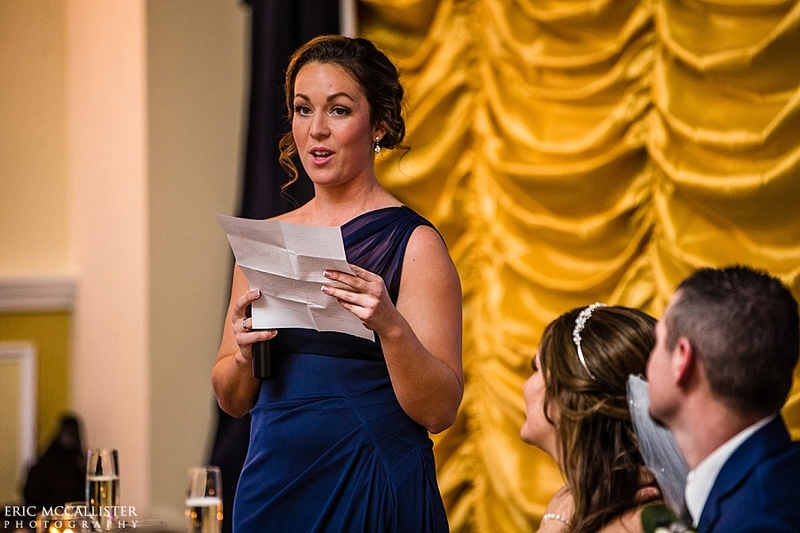 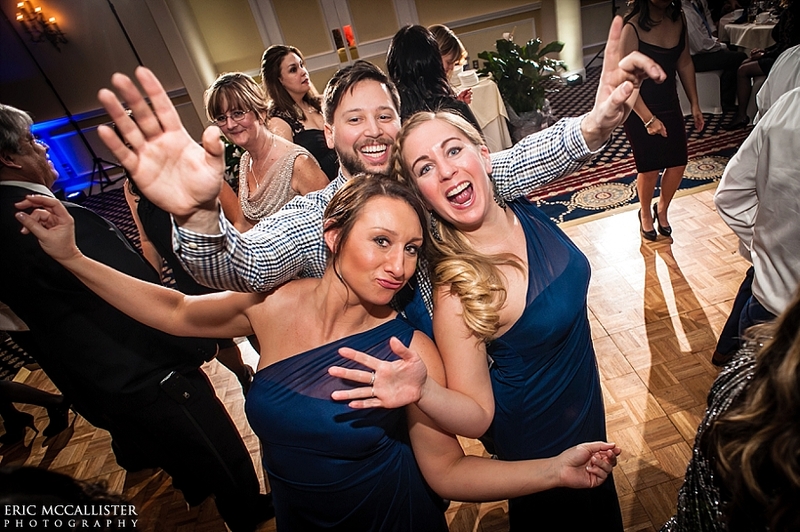 This could not have been more true at Lauren and Chris’ wedding. 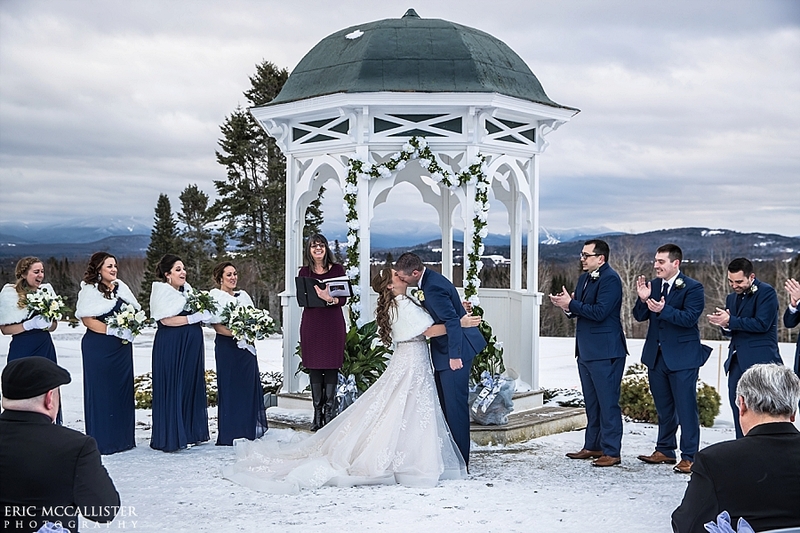 At the Mountain View Grand, I’ve shot in the summer heat, spring rain and crisp fall days, but never an outdoor ceremony in the snow with temps in the teens! 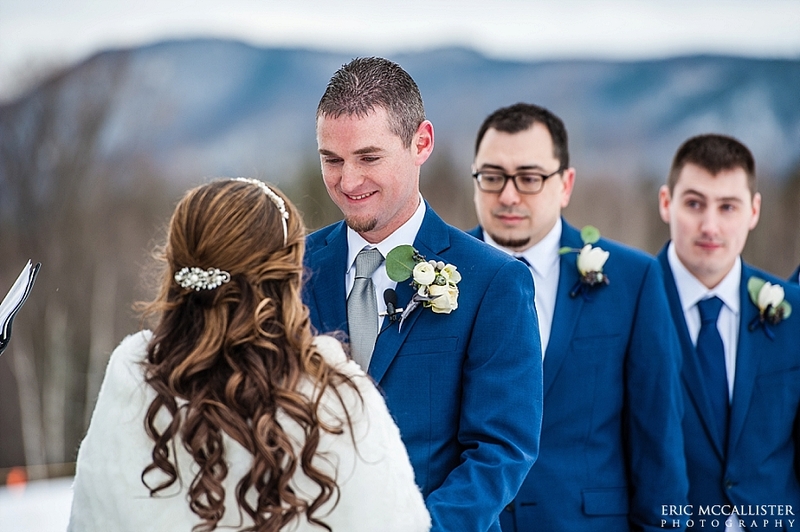 It was am ambitious plan, and I fully supported it, but boy was it cold. 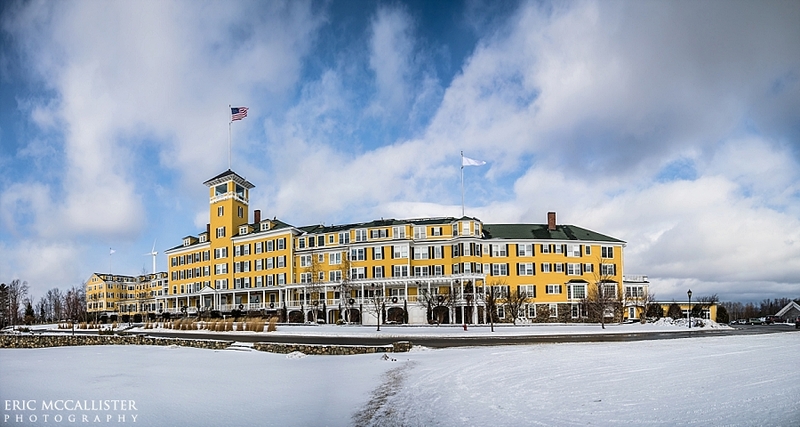 Beautiful, but cold!